Welcome to the website of Kieran Glasgow an Australian blues and roots musician based in Newcastle, NSW. Kieran Glasgow is a singer, guitarist and harmonica player with a passionate and gentle spirit; his music is a mature fusion of soul, blues, folk and country. Originally known for his strong vocal ability and song writing skills (International Songwriting Competition finalist in 2012), Kieran’s focus over the last five years has been on developing his beloved 8 string lapsteel and resonator slide guitar style. 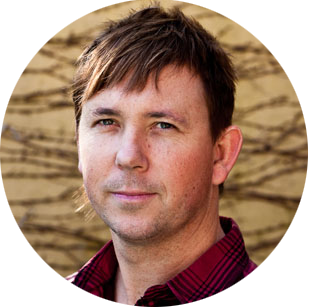 A highly experienced teacher across both private and classroom, Kieran also teaches guitar, lapsteel and ukulele as well as songwriting and music theory from his teaching studio in Hamilton, NSW. Always an impressive, positive and reliable professional, please enjoy browsing and interacting within this website. Posted in Uncategorised	| Comments Off on New Site!